The safety of our employees and customers is our number one priority. We adhere to the princple of an accident free workplace. 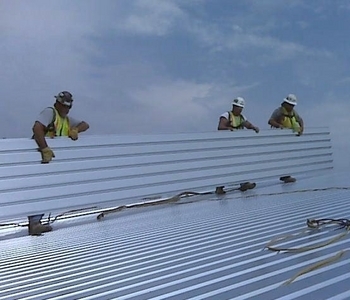 We endeavor to provide a jobsite safe from recognized hazards to our employee's safety and health. Our employees receive safety training to assure a safe jobsite and we only allow trained personal to operate equipment. All training meets federal and state regulations.